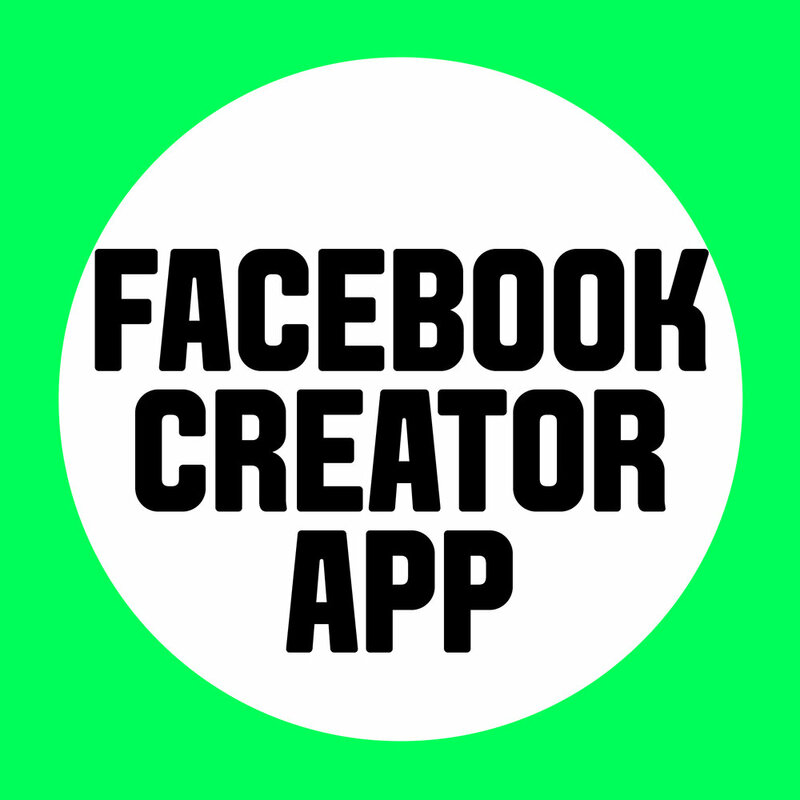 Facebook’s Creator App – What’s It All About? As the battle of the social media platforms continues, Facebook steps up and gives us a new app – Facebook Creator. Although slightly put-out that this was another app I needed to download on the same day that my phone told me I’ve run out of storage space, I dutifully deleted some old pics that are on Instagram anyway and got downloading – of course! So what’s new with this app? It’s predominantly aimed at social influencers in a bid to draw them away from YouTube for creating videos, and I have to say, I think they have a chance! And with more and more young people using video on social, it could appeal to a wide audience. 1. The Creator app allows users to develop custom intros and outros that they can then use during live video. This is pretty cool and will appeal to people trying to stand out and ‘brand’ their live feeds. Plus, it's a super simple way to customise your content. 2. The insights section is pretty good if you’re an influencer (or just fancy seeing how popular you are). No wild stats there, but you can see your engagement, views, length of total views and new followers, so it’s useful! 3. You can now see your Facebook and Instagram comments, plus Messenger chats, in one app! Does this mean I don’t need the Messenger and main Facebook apps now? I’m not sure yet, but it’s definitely useful having them all together! So does this mean YouTube’s in trouble? Well, no, probably not. However, Facebook Creator seems like it will be useful for influencers, and might even drive more people to experiment with video on social media.